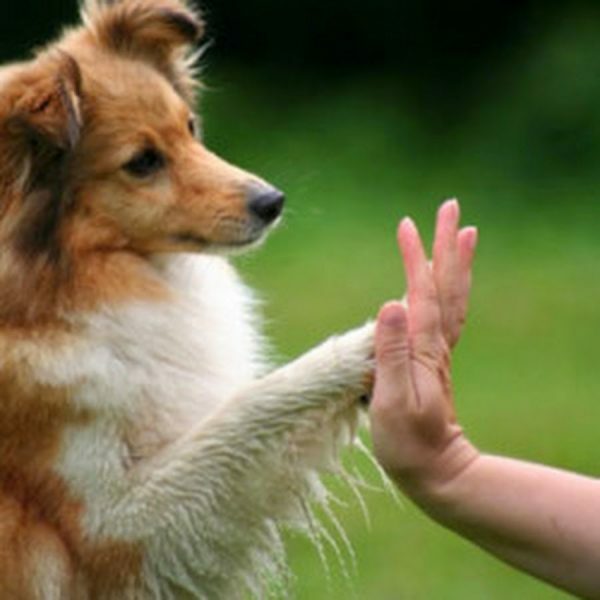 Home/Pets/Behaviour & Training/How To Know If Your Dog Is Intelligent? 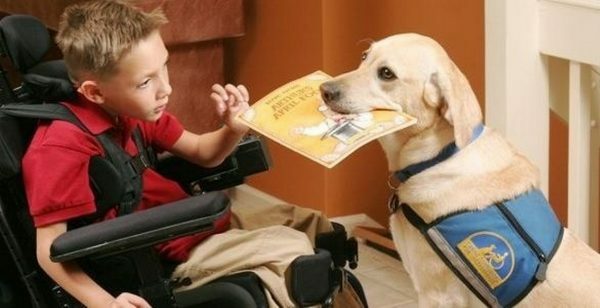 While some people get afraid of dealing with dogs, others have great friendship with their dogs. Dogs are not dangerous as some think; they are very helpful and smart; it is not unusual to see a dog helping a blind person to pass the road safely. 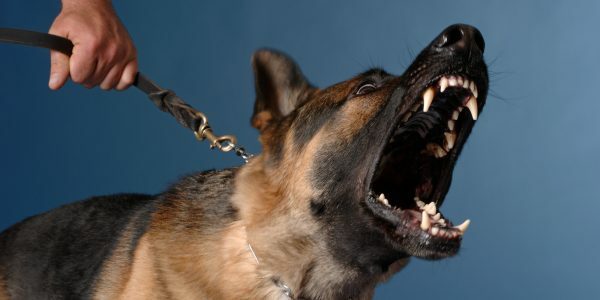 And with no doubt, we can say that the dog is one of the most intelligent animals on earth; dogs are helpful for police affairs, as they could detect drugs and smell crimes around the area. Not only this, but dogs can also pay attention, listen and understand what you are saying. 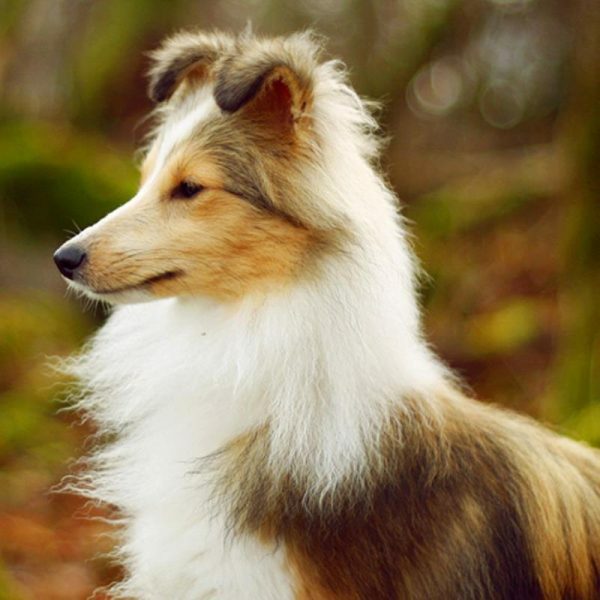 There are some studies which found that dogs could detect many diseases such as cancer. 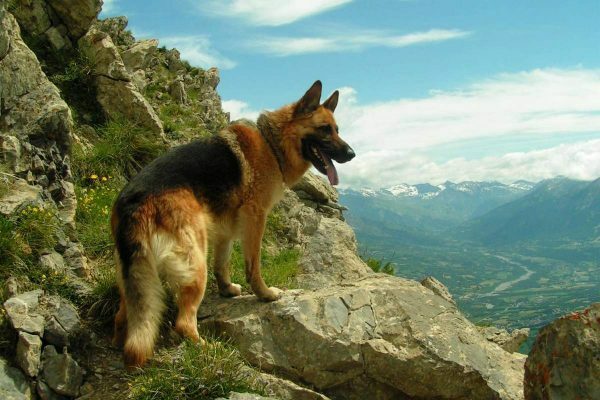 We all probably notice that our dogs have a sense of intelligence along with loyalty; they are fast learners and have high ability to get trained, but still, there are some people who can not recognize the intelligence in their dogs. 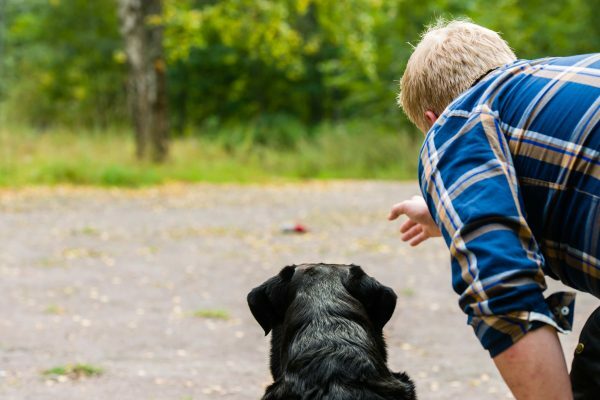 This article shows you how to know if your dog is intelligent. Here you will find answers for many of your questions regarding this issue. 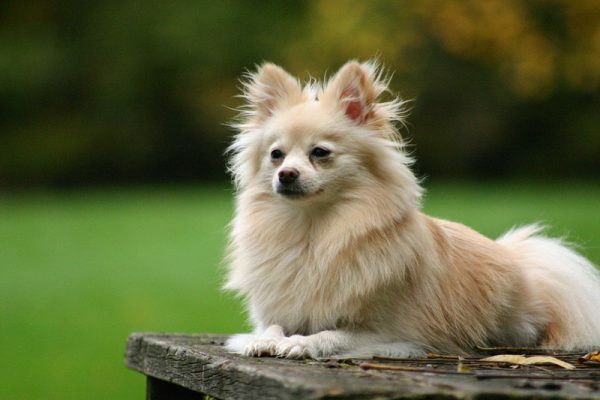 Probably your dog does many smart actions that give you the impression of him/ her being intelligent, but you will find that these actions are common among all dogs, except some gifted with great amount of intelligence. Now, we will show you some techniques of your smart dog. 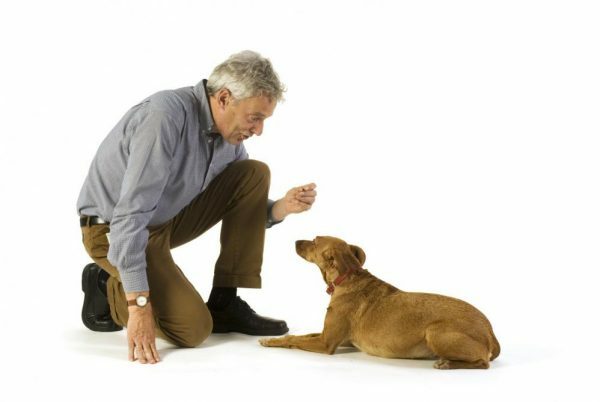 Almost all the smart dogs pay attention for you while talking, besides they listen to your commands and do it. 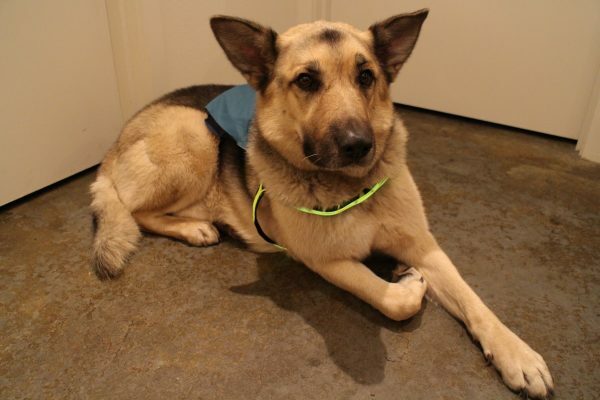 A smart dog looks and finds exactly what you are pointing to, not just looking to your hand stupidly. 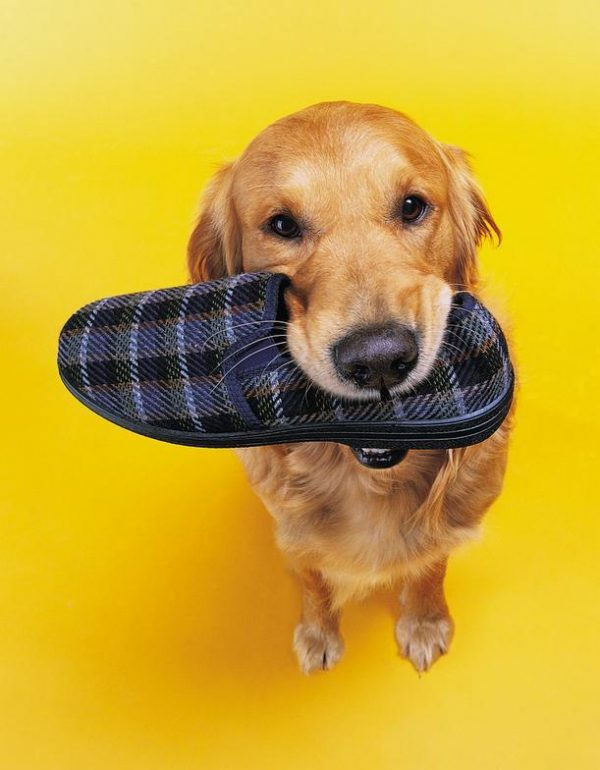 Most smart dogs could bring slippers, clothes or other stuff when their owners get home. 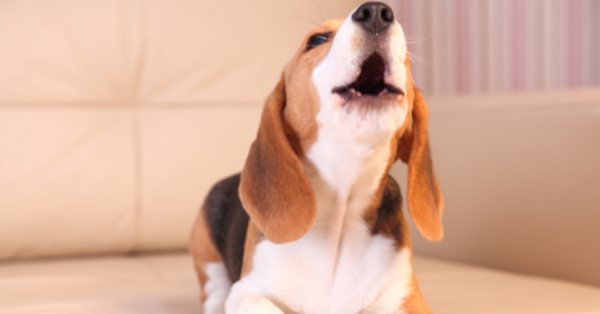 Smart dogs have the ability to know strangers and shout at them. 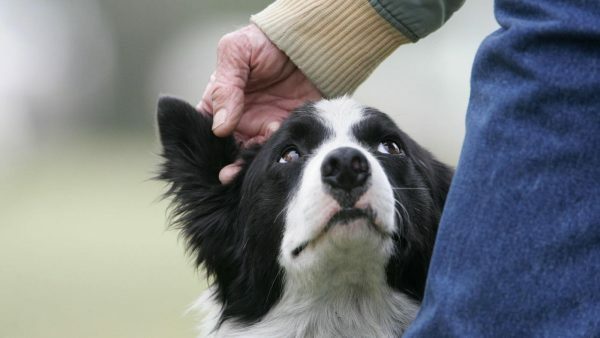 Dogs love their owners, play with them, act like friends and protecting them from any danger they sense. 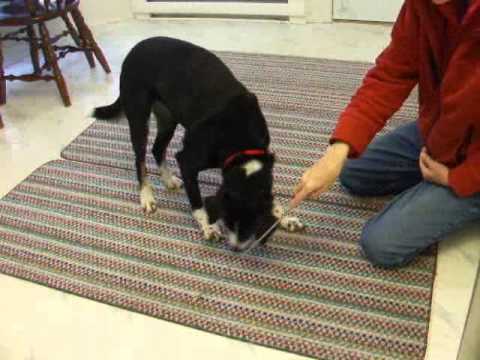 There are some standard tests through which your dog’s intelligence is manifested. 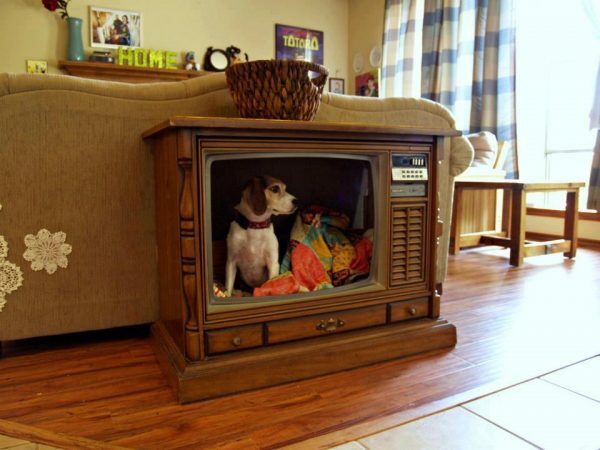 Change the arrangement of your room furniture, then let your dog enter and observe him. If he recognized his favorite place directly, give him 3 point; if it took him almost 30 seconds to know, then 2 points and 1 if he chose a new place. At a time when you are not used to go for a walk with your dog, take your keys and pretend to go out; if your pet went with you, give him 3 points, if he waited till you go to the door, score 2 points and 1 if he just looked at you. Gently throw a towel on your dog’s head and calculate the time it takes to get free. If he took less than 15 seconds, give him 3 points; 2 points if he needed 15:30 seconds, and 1 if longer than 30 seconds. 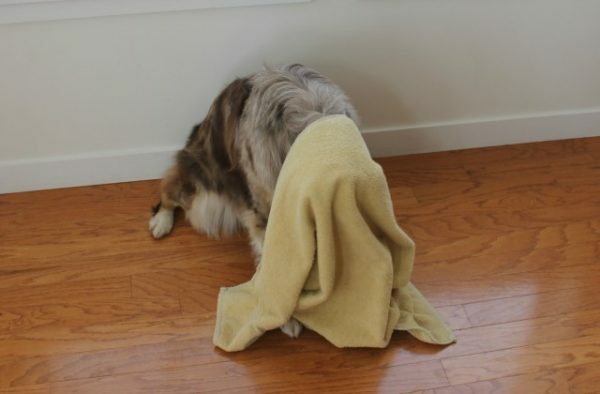 Let your dog see you putting the gift on the floor, then cover it with a towel. If it took him 15:30 seconds to go to it, give him 3 points; if 30:60 seconds, then 2 points; 1 point if longer than 60 seconds, and zero if he didn’t even try. 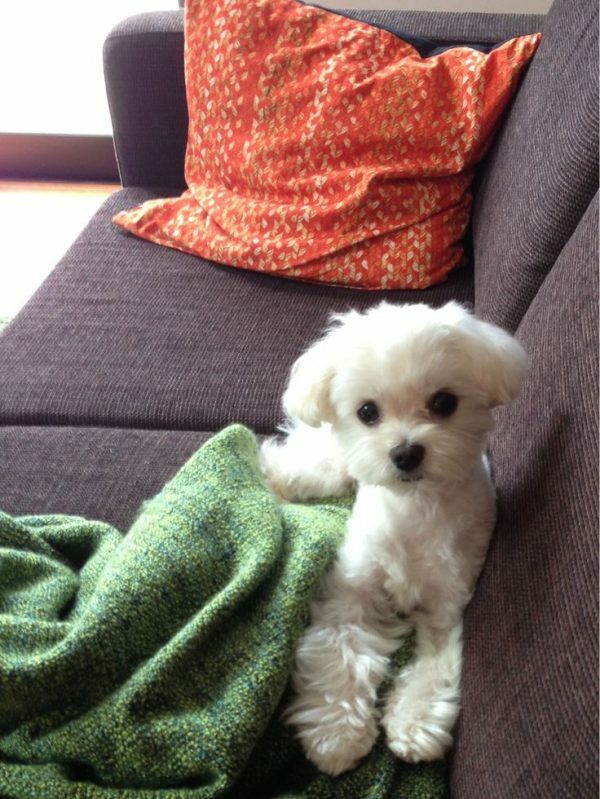 Put a towel under a low table or chair that can not fit your dog’s head. 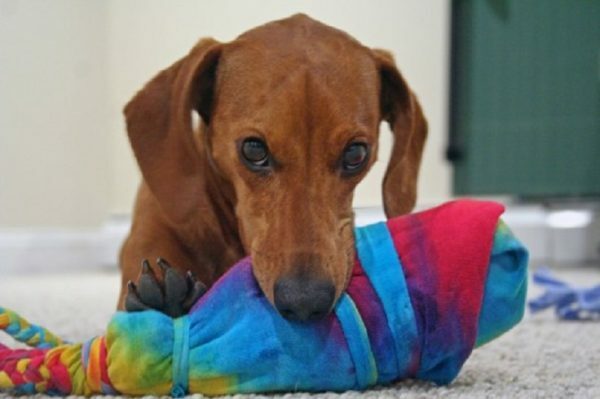 If your pet picked it within one minute, give him 3 points; if he tried while using only paws and nose, then 2 points, and if he gave up, 1 point. Bring three buckets, then put a gift under one of them and let your dog recognize the place where the gift is. If he chose the correct bucket immediately, give him 3 points; if he tried twice, 2 points and 1 if he looked under the three buckets. Calculate the points that your dog got and make a score; it is result time. 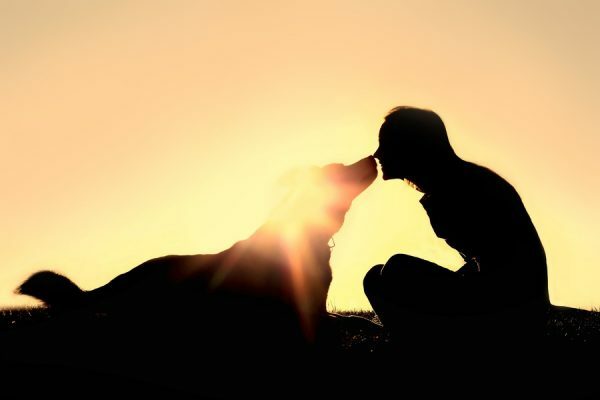 Whatever the result is and whether your dog’s intelligence degree, of course you will still love your dog! And remember that dogs’ love is priceless and enough.